DTM can design your home or renovation suited to your land, budget and style.  We offer a personalised service working with you throughout the design process. 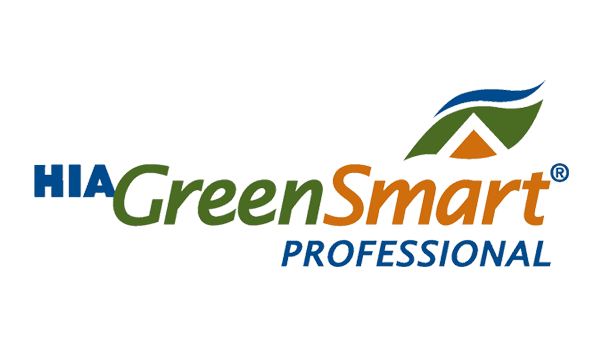 Being a Greensmart Accredited Business we are able to offer advice on energy efficient designs and products. Using the latest in CAD software we draft all your plans for any planning and/or building permit approvals. DTM are able to complete 6 star energy ratings of your new home or renovation, a building permit requirement.  At DTM we take care of any planning and/or building applications that may be required for your project including completion of Bushfire Management Statements submissions that are needed for some planning application approvals. We also cater for all projects that may have Heritage Overlay's that require consultation with Heritage Advisers and detailed impact reports. With over 25 years experience building in the Alpine Region, we offer an attention to detail construction service for your building project.